National League club Gateshead have signed left-back Jordan Cranston on a one-year deal after a successful trial. 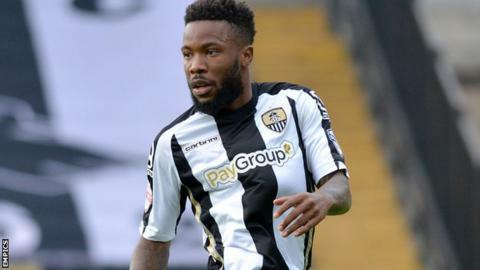 Cranston was available on a free transfer, having been released by League Two side Notts County in July. The 21-year-old made 12 appearances for the Magpies last season and he also featured in 11 Conference games for Lincoln during a two-month loan spell. "Jordan has come in and been very good," Gateshead manager Malcolm Crosby told the club's website. "Matty Pattison has been outstanding, but he needs to be pushed. "Plus, Matty can play in a number of positions, so Jordan knows he has a chance here."